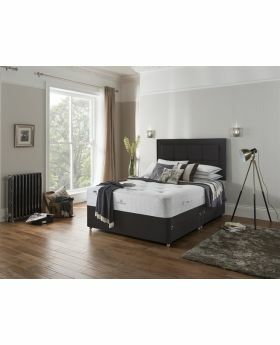 Make sleepless nights a thing of the past and discover ultimate comfort with a new mattress from Michael O'Connor Furniture. 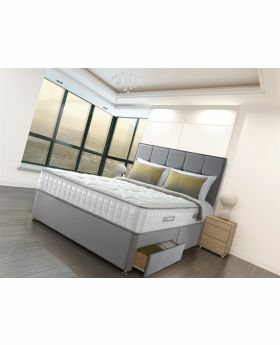 With an excellent selection of single, double, kingsize, and superking mattresses, we have the perfect mattress for every bed. 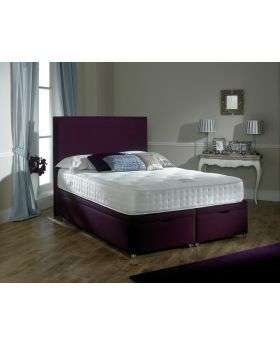 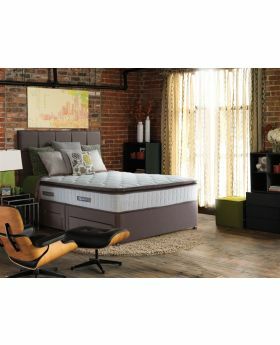 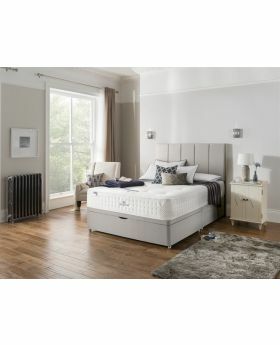 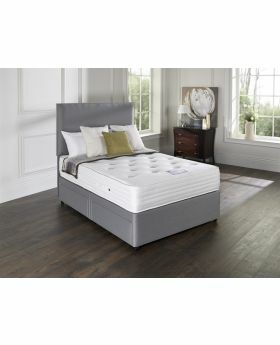 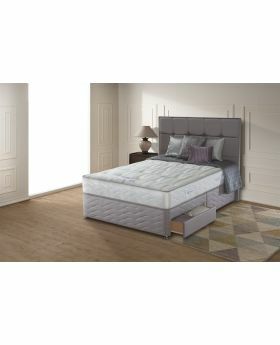 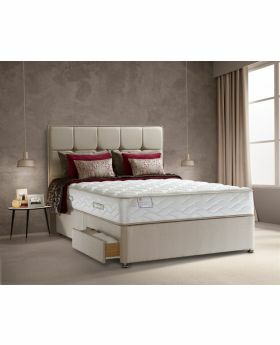 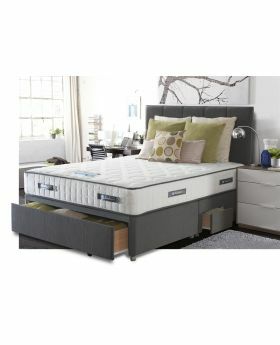 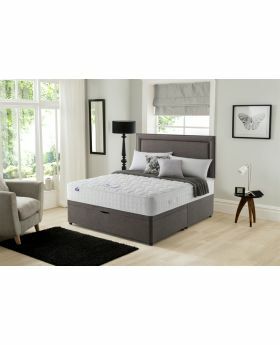 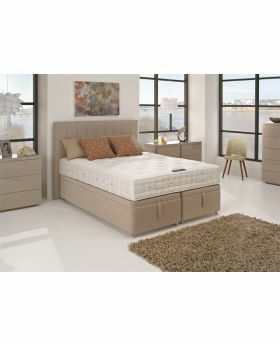 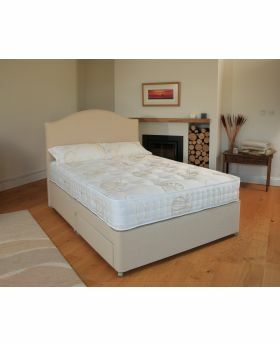 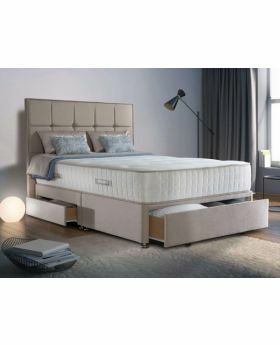 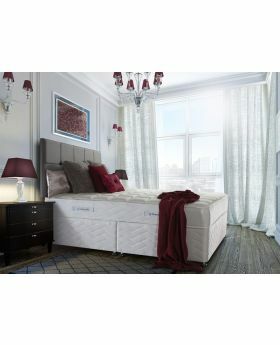 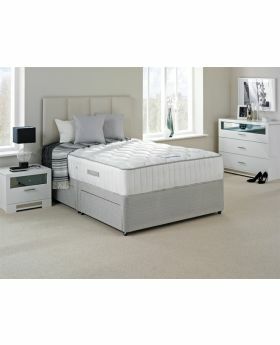 With big name brands including Reylon, Sealy, Silentnight and Slumberland, you're sure to find the perfect mattress for your needs at Michael O'Connor Furniture.